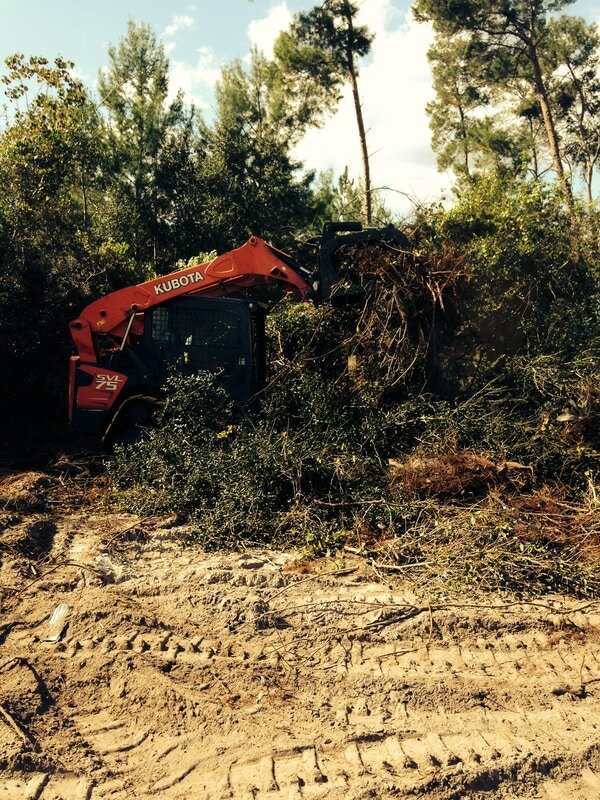 Duval and Son Services performs land clearing in Deltona, Florida and the surrounding areas. We have bobcat services that offer efficient clearing of properties, both large and small. So if you have a property with large trees and heavy overgrowth, we have the equipment and resources to perform land clearing and lot clearing at competitive pricing throughout the area. Customer service is at the core of our business, and the job will not be complete until you are 100% satisfied with the land clearing job that we perform. We will make sure everything is ready for the next phase of your development process, and your land clearing will meet your approval before the job is done! 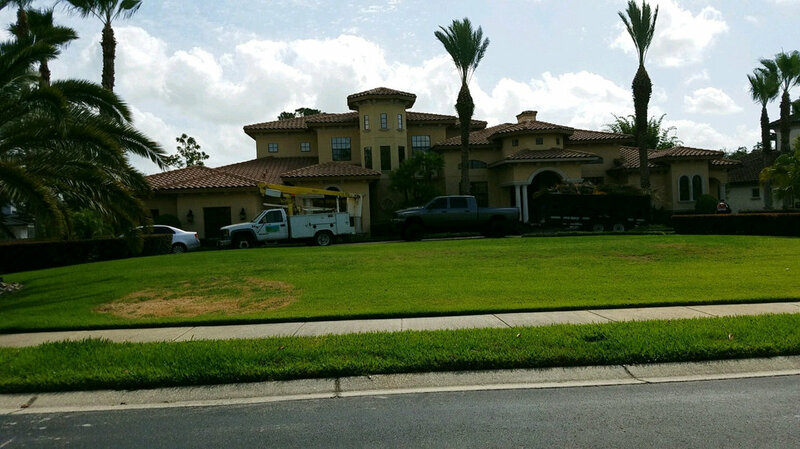 We understand that when you need land clearing in Deltona FL, the job must be done right so that you can proceed with the next step in your building process. If you are clearing land to build a home, a commercial building, or just want the land cleared so that you can ponder on your next move, we will help you out. Duval and Son Services will make sure that the land clearing is done properly and safely, and always at an affordable price. We are the most experienced land clearing company in Deltona FL, and also offer bobcat service and land clearing in Sanford, Deltona, Deland, Orange City, and the surrounding areas. We have been working throughout Volusia County and Seminole County area for many years, and have developed client relationships throughout our service area. Our clients know that for land clearing and bobcat service we will perform the job with the highest quality, professional efficiency, and always at a price that fits your budget. Our land clearing service in Sanford and Deltona will react quickly as we know that many times these projects need to be performed sooner rather than later. So if you have vacant land that you determine needs to be cleared for sale, for development, or for some other reason we have the equipment and resources, as well as many qualified crews, to mobilize and perform the job quickly and successfully. Our focus on the client is what has separated Duval and Son Services over the last nearly 20 years operating in this area, and every job we commit we'll ensure that every aspect of the project is performed at the highest level. We do not take shortcuts and do not cut corners to save cost, but rather we'll make every effort to ensure each phase of the job is performed correctly. Our best advertising source is when our clients tell their neighbors, family, and friends about how great Duval and Son Services is! Your tree contractor should be one that you can rely on to assist you for any of your tree related needs. We take pride in our exceptional customer service and our team of experts who are ready to assist at any given time. We would be honored to have you join our long list of very satisfied clientele. Call Duval and Son Services today at 386-717-4959 for a free estimate for all of your Deltona FL land clearing needs.